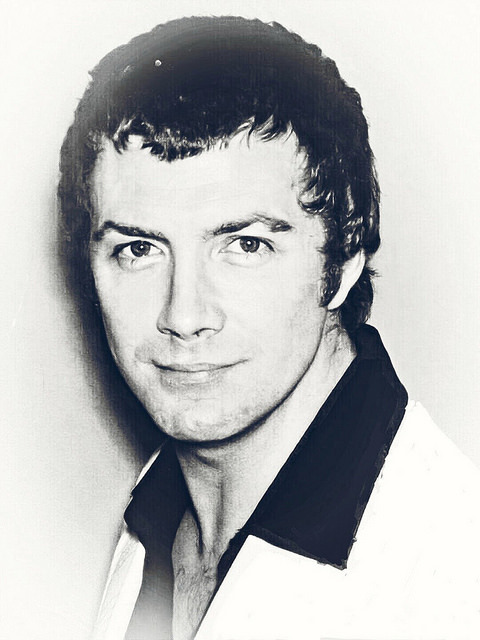 #414....."LEWIS COLLINS" - BODIE 3.7 . you'll never walk alone ! yes, this could be Bodie in another under cover role *g* i think it would suit him perfectly.